Direct-to-consumer (DTC) genetic tests are a fun way to learn about your family history, ancestry and maybe even a bit about your future health risks. 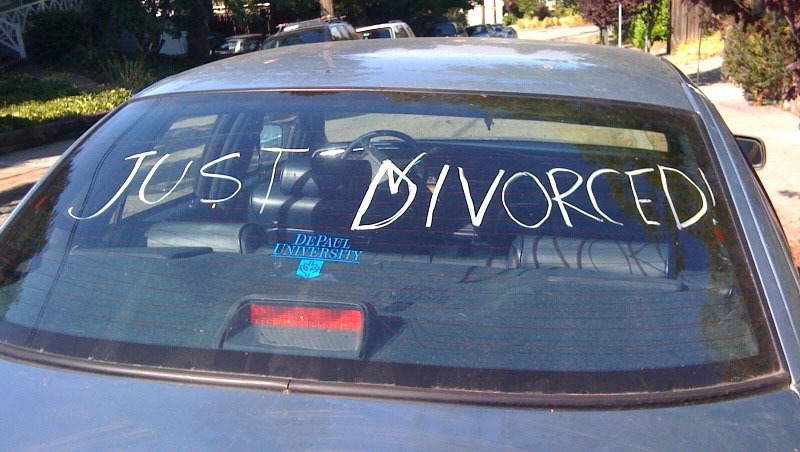 But occasionally, they can also be a less-than-fun way to find relatives that can destroy a marriage. 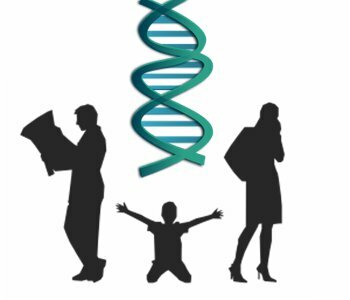 This is exactly what happened to a stem cell biologist’s family. He gave his parents a genetic test as a gift but instead of fun, they found a long-lost son the dad had fathered years ago with another woman. This was something the family could not deal with and the end result of this “misattributed paternity” was divorce. It might have ended there if he hadn’t given his parents a genetic test. But he did. When they looked at dad’s data they found that he shared 50% of his DNA with the same half-brother. Dad had fathered a child with a different woman and this genetic finding ultimately led to a divorce. Unfortunately, if this story is anything to go by, this probably isn't enough. At the time of their testing, our stem biologist and his family had to opt in to use the relative finder tool. They did so and still found their troubling result. In fact, our scientist, who had a Ph.D. in biology, had his father opt in after he had already identified his half-brother. Perhaps in addition to opting in, there should also be some sort of disclaimer. Something like those medicine ads on TV that describe all the horrific side effects of taking a particular medicine. “Warning: In some cases this test may identify unknown relatives that will lead to broken hearts and broken relationships.” Heck, this isn’t as bad as some of side effects I’ve heard in commercials! This is probably the limit of what a company could do without just eliminating the relative finder tool. And not many people want that! These tests are incredibly useful for people searching for long lost dads or trying to figure out some relationship and so on. In fact, from the other side, this was an important find for the half-brother—he had found his real dad. So if you are considering one of these tests, don’t let any of this necessarily scare you off. These genetic tests are a blast and I am glad I took mine. Just prepare yourself for some unexpected results that could upset how you see your family. Some people can handle such a finding with little or no problem while others, like this poor scientist’s parents, can’t get past them. Definitely worth thinking about. This is a relatively new problem. In the old days this family would never have discovered the half-brother on their own. Back then, genetic tests were ordered through a doctor and that doctor (or a genetic counselor) served as a gate keeper for the information. If a paternity issue arose, it was often ignored and the information not given out. This family would have had their genetic test and been none the wiser. Now of course, these older tests wouldn’t have found out a dad either. Test results were not compared to a database which meant that only the mom, dad, and child’s results were compared. Given that mom had the baby (unless there was some sort of mix up at the hospital), the test could only find out whether or not the dad was the father. It could not find the child the dad had fathered outside of the marriage. All of this is well and good, but I am not suggesting we necessarily go back to this time. I am not sure I am that comfortable with my information being withheld from me by a gate keeper even if it is for my own good. If I found out later, I almost certainly would have been outraged that the wool was kept over my eyes. So there is probably no going back and we may not even want to. Our best bet is to work to minimize the risks of people finding out as best we can. And keep in mind, these tests are very powerful. Since they can find long lost relatives easily, they can find other indiscretions in generations past. No recent skeletons will be safe!